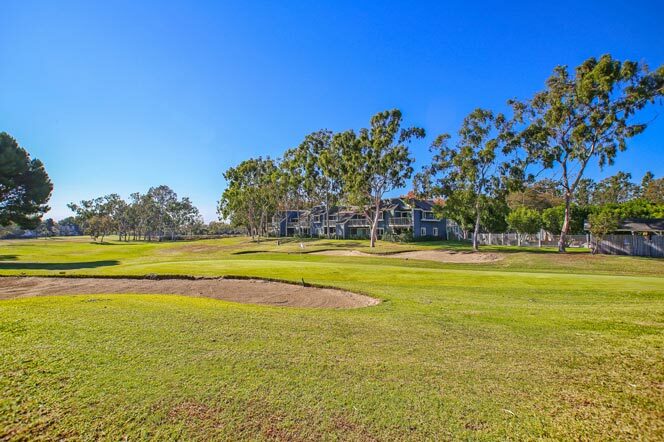 Bixby Village homes for sale are highly desirable for any potential homebuyer looking for a safe, luxurious, and conveniently located place to live. Depending on your needs, Bixby Village homes for sale are widely available. Whether you’re looking for high-end estate styled homes, moderately priced single-family homes, townhouses, or condominiums with spacious floor plans pampered by community common-areas, you’ll be sure to find the perfect home. 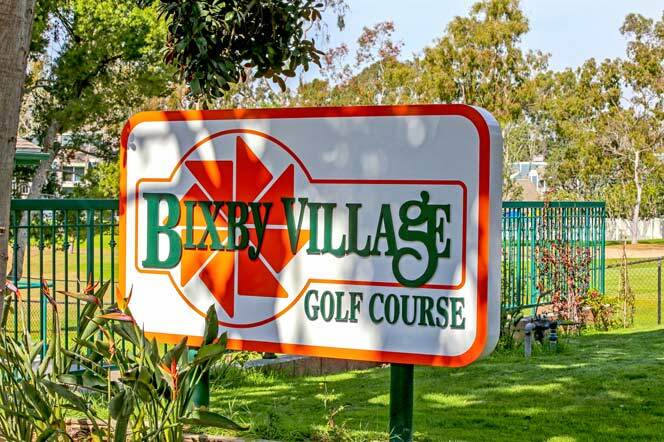 Bixby Village homes for sale are conveniently located near the Bixby Village Golf Course, CSULB, VA Hospital, shopping, and entertainment. 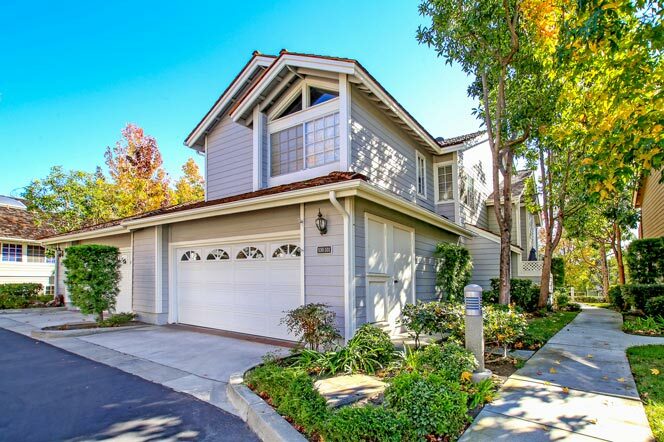 Bixby Village homes for sale are available in a variety of architectural styles. Styles range from Italian Portofino, Kingsport, Cape Cod, Mediterranean, Bungalow, Art Deco and many more. Houses for sale in Bixby Village usually have beautiful patios, souring ceilings, hardwood floors, and spacious green lawns. Townhouses and Condos in Bixby Village have interiors that have been kept up with creating beautiful contemporary amenities such as stainless steel appliances, hardwood floors, granite countertops, and much more. Condo buildings in Bixby Village come with the same qualities accompanied by luxurious community areas boasting features like swimming pools, spas, workout facilities, and much more.